Meraw Estates was designed with a strong emphasis on public area improvements, including landscaping, fencing, and entry elements, as well as architectural controls. 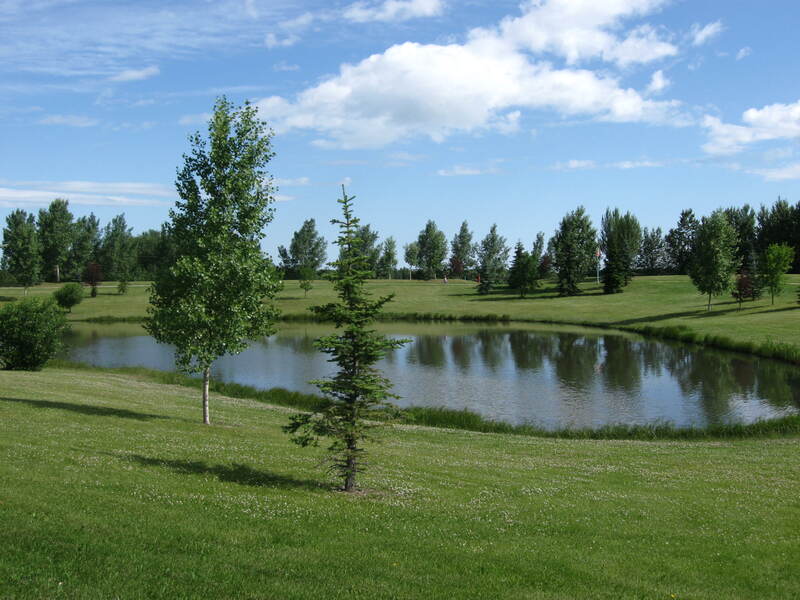 Lots come in a variety of dimensions for every style of home and the properties in Meraw Estates are some of the most sought after in Drayton Valley. 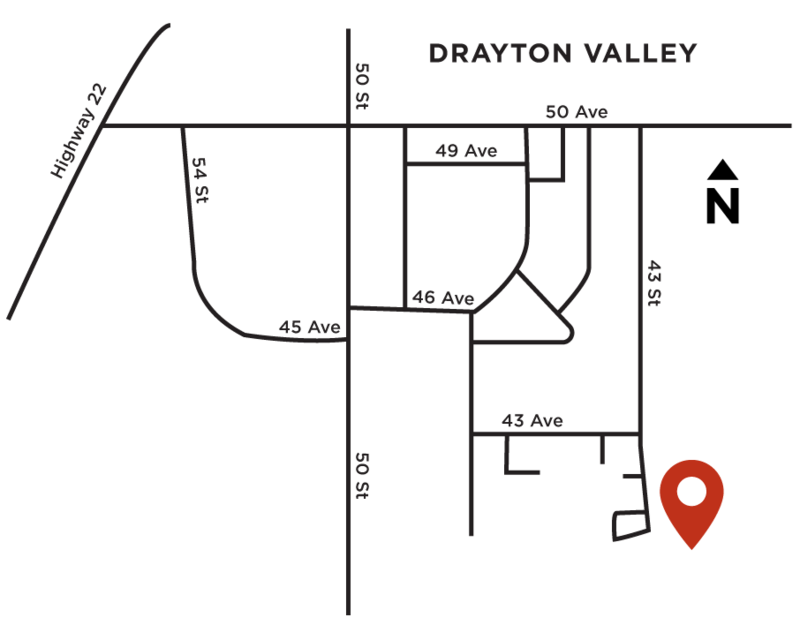 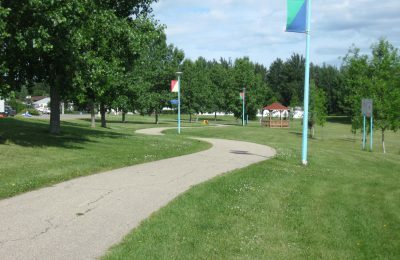 Meraw Estates in Drayton Valley is conveniently located close to all amenities, including the hospital, schools, and retail services. 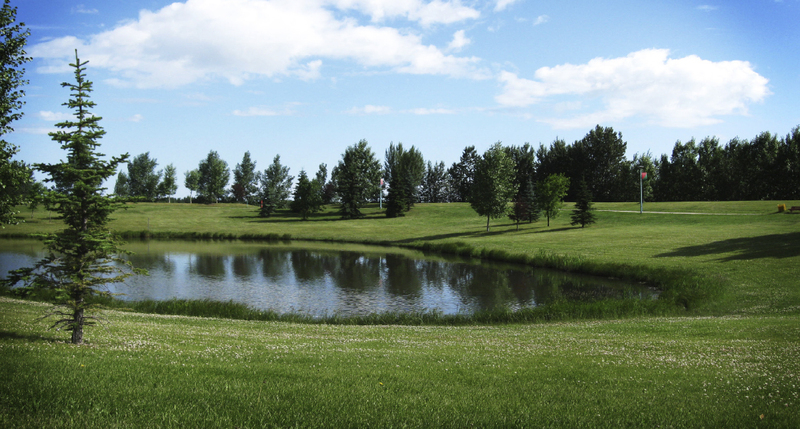 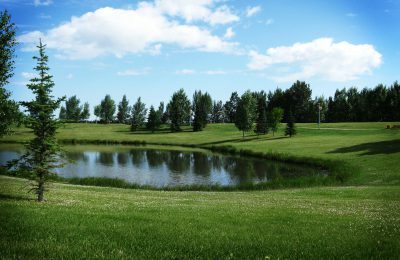 The community is connected through a series of walking trails dotted with ponds and plenty of green space for all residents to enjoy. 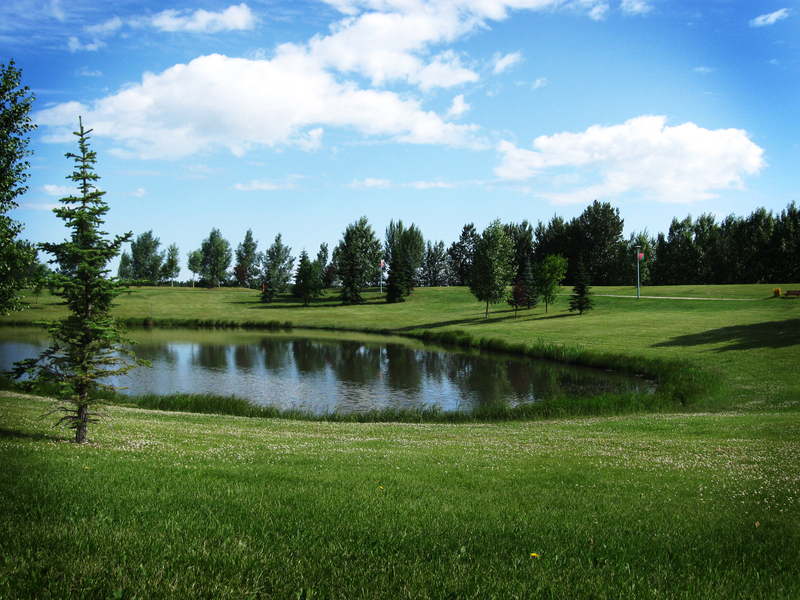 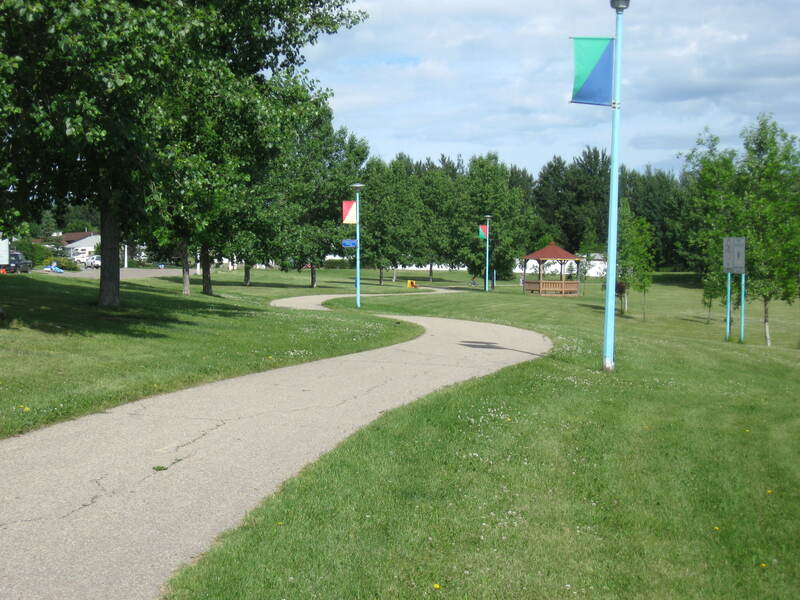 Meraw Estates is located in the southeast corner of Drayton Valley on 43rd Street and 43 Avenue.